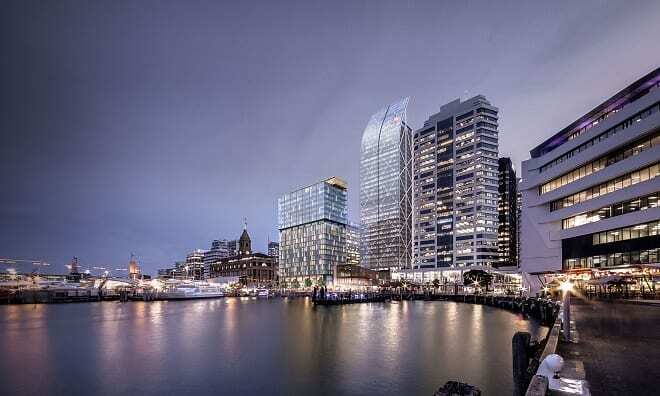 New Zealand’s tourism boom shows no sign of stopping with a slew of new hotels in the pipeline and a number of high profile events including the 36th America’s Cup, APEC, the women’s Rugby World Cup and the World Softball Champs coming up soon. To meet that demand, it is forecast that New Zealand needs 36,000 additional tourism workers. In Auckland alone, 16,000 extra are needed by 2025, a 27 percent increase on today’s workforce. To meet this challenge, Auckland Council’s tourism and economic development arm, ATEED, has produced a website that aims to match young people with potential employers. IHG Auckland one of many new hotels in the pipeline. The ‘Go With Tourism’ website allows young job seekers to sign up, take a quiz to see where their interests might lie, and build a profile. Employers then search for the workers that best match their needs. So far more than 100 employers have signed up before the official launch. The website is backed up by a Go With Tourism campaign that is cross promoted on other platforms. ATEED general manager – destination, Steve Armitage, says that one of the major challenges was the low pay associated with the tourism and hospitality sector. “Our wage offering is not where it could and should be, and that’s probably part of the reason why we’ve struggled to attract some of the talent,” he told Newsroom.com.nz. To counter that ATEED has asked that employers guarantee a minimum living wage. “We had to do something meaningful to try to shift perceptions of young people about what a career in tourism looks like,” he said. 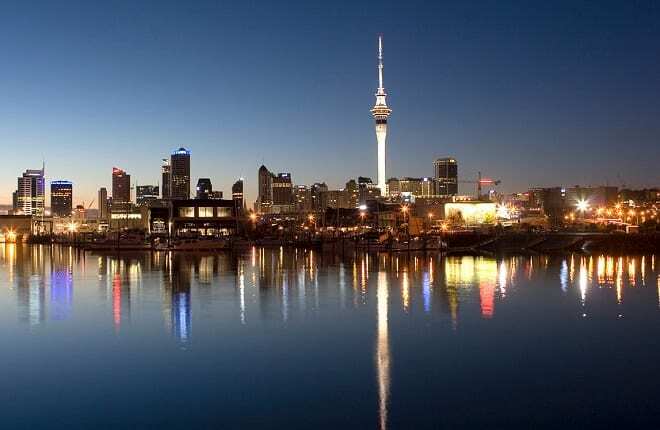 With the world’s eyes set to be focused on New Zealand over the next few years, he says “the visitor experience needs to match the expectation”.